Roadshow Entertainment today announced that Australia will be the first territory in the world to release THE HUNGER GAMES on DVD and Blu-ray, now confirmed for Friday 17 August. The DVD will be released in a 2-disc edition, containing hours of additional features and never-before-seen footage. The Blu-ray edition will be a 3-disc ‘Double Play’1, and include content additional to the DVD as well as a digital copy to enable fans to view the movie on portable devices. Since opening in cinemas nearly ten weeks ago, THE HUNGER GAMES has taken more than $30 million domestically, and almost $650 million worldwide, making it the second biggest release in the past 12 months. The film, based on the New York Times best-selling novel from writer Suzanne Collins, achieved a remarkable four-week run as the #1 film at the US theatrical box office, and the trilogy of books published by Scholastic has become a literary phenomenon with over 36.5 million copies in circulation. 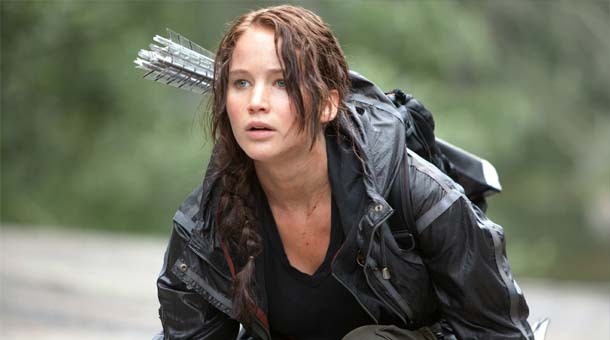 The Hunger Games will be released a day later in the US on 18 August 2012.